Designed for everyday multitasking and entertainment for smart and practical users, the ASUS X Series notebooks redefine your expectations of all-rounder notebook. With a spun-circle finish and patterned palm rests, the X Series adds a touch of sophistication and elegance to everyday computing. Its slim profile is 5% thinner than the previous X Series notebook, and still houses to a large touchpad with intuitive multi-point Smart Gesture input, multiple USB 3.0 ports for fast data transfer and IceCool technology to keep your palm rests cool. Value-packed with all the essentials, the X Series reinvents your daily computing experience. Whether you are using it for work or for fun, this is an ideal machine for both productive computing and entertainment. It features up to an AMD processor and graphics card, Instant on that resumes your computer from sleep mode in 2 seconds and USB 3.0 for 10 times faster data transfer speed. 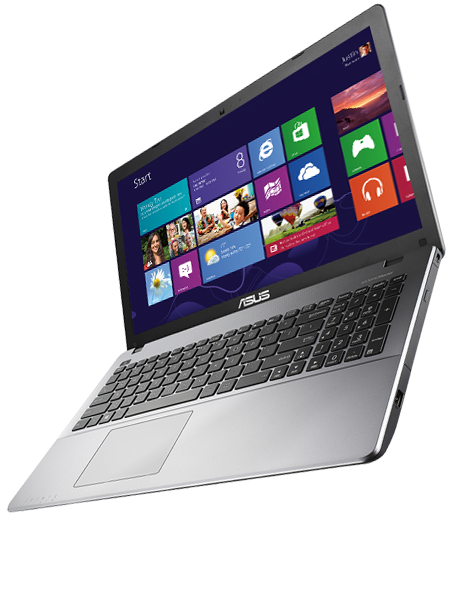 ASUS X Series gives you everything you need for a truly satisfying multitask computing and multimedia experience. On most notebooks, all sound frequencies originate from small onboard speakers. The resulting audio comes from a single source and lacks distinctiveness. 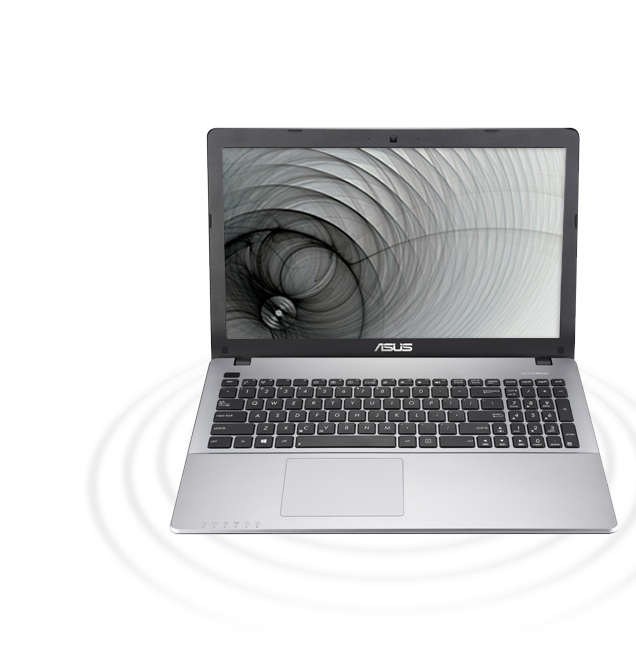 Like other notebooks in the ASUS range, the X Series comes equipped with SonicMaster technology and ASUS AudioWizard to bring you high fidelity audio. Experience omnidirectional sound and hear each individual instrument’s nuances with the X Series. ASUS WebStorage ensures you get access to your data and files on any device that has an internet connection. 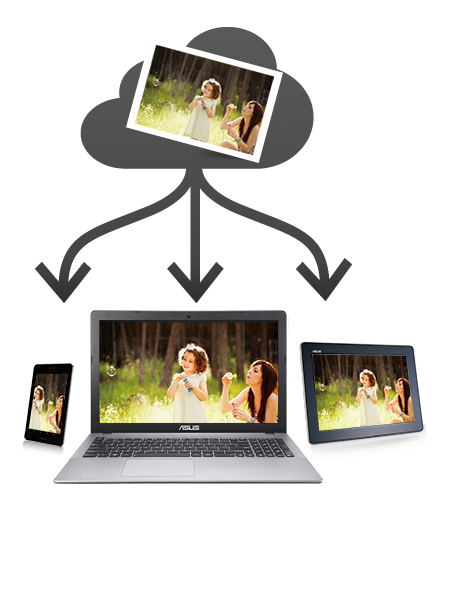 With ASUS WebStorage, your files are automatically kept up-to-date and synced across various devices; you can share photos and videos with friends and family, and stream your music and movies to your device. The X550 comes with two years of free 32GB of ASUS WebStorage.